In each book in the series Lily ‘goes method’ to inhabit a character from a famous play or musical. By walking in another person’s shoes, Lily learns that the greatest gift you can give in this world is to treat others with kindness and respect. 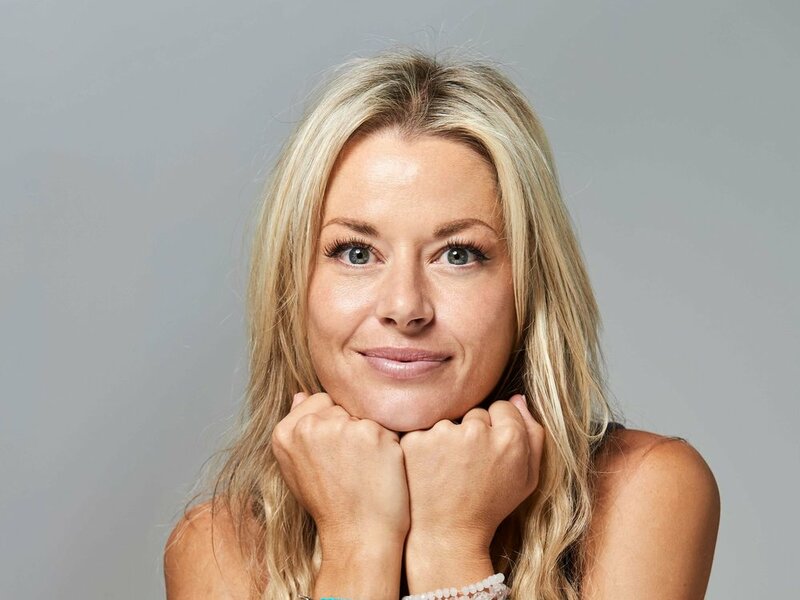 Since first staring on Neighbours, Madeleine West has featured in some of Australia’s most popular dramas. Her extraordinary career has included lead roles in Underbelly, House Husbands and Satisfaction, and most recently in Zoe Foster Blake’s The Wrong Girl. She is also the author of parenting book Six Under Eight. Progressive PR & Communications were tasked with generating national publicity across TV, print, radio and online for the series.